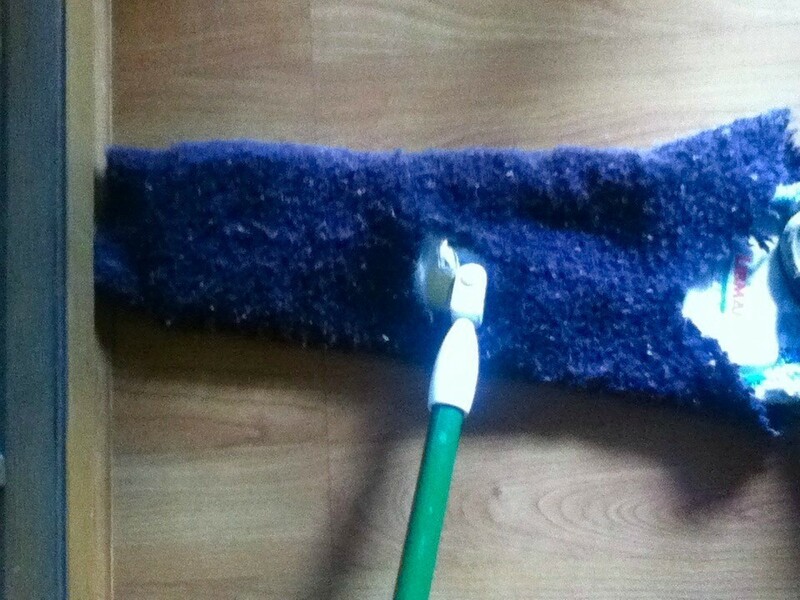 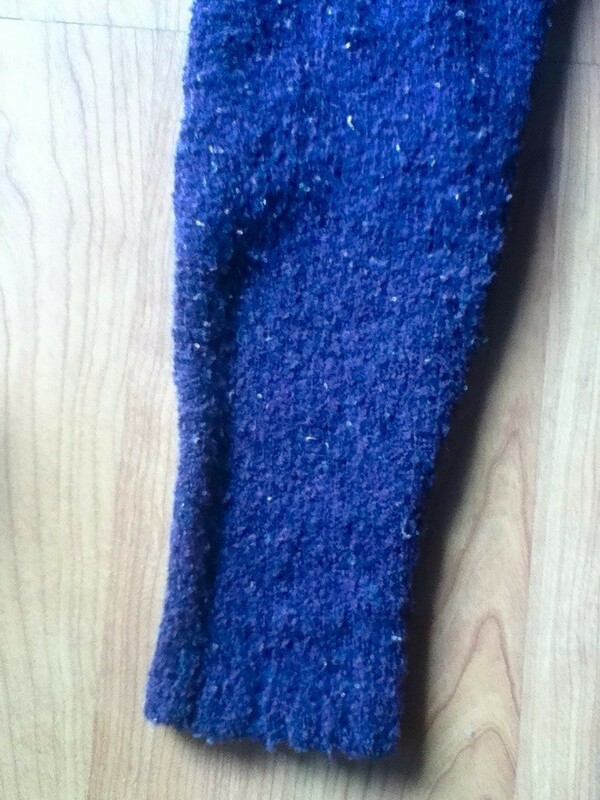 Use an old sweater's arm for a perfect fit on your rectangular mop. I find acrylic sweaters to gather the most dust and gunk while leaving a nice shine. You can use them and wash them for reuse over and over.